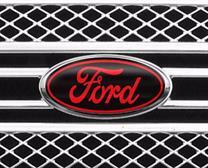 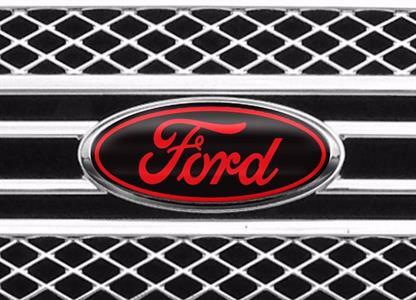 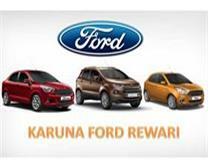 A Famous name in Haryana Karuna Ford. Get maximum Discount on your Aspire. 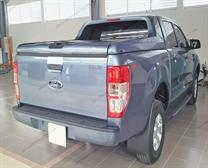 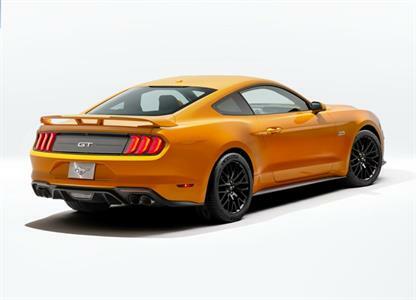 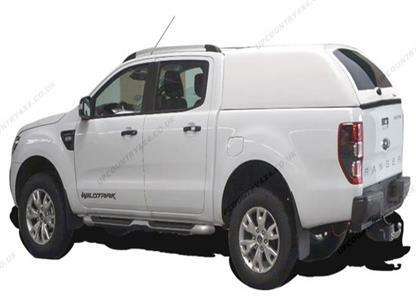 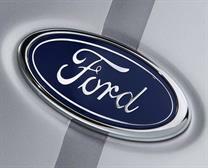 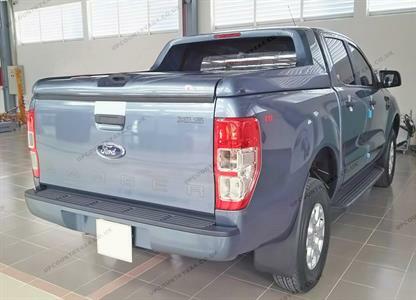 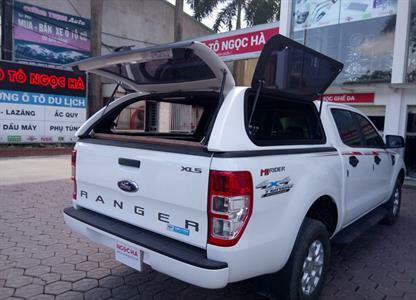 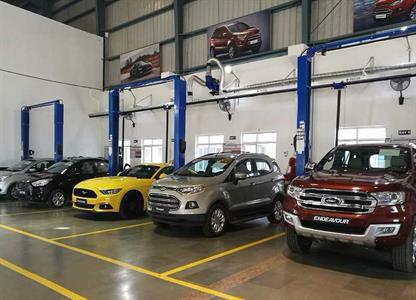 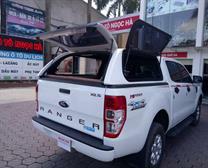 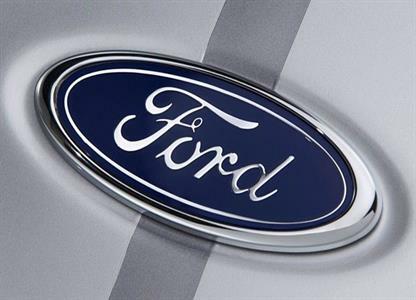 Best place for your Ford car for Servicing. 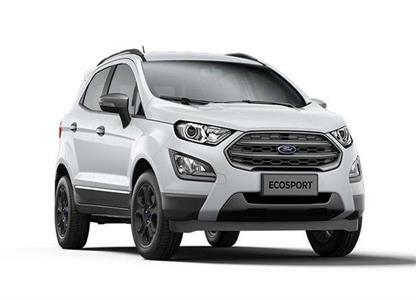 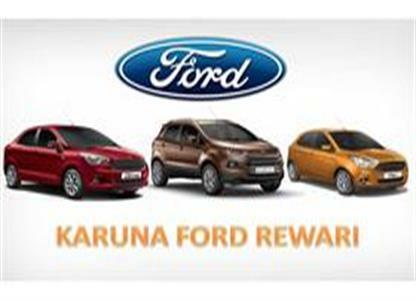 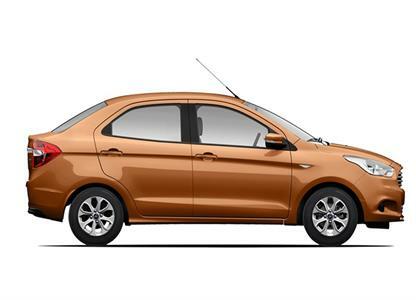 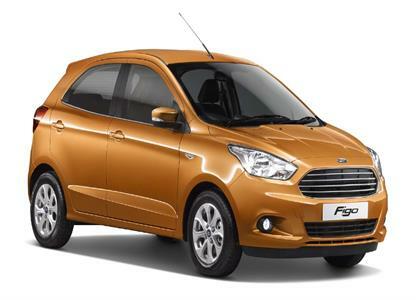 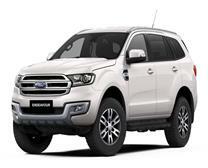 Get maximum discount on purchase of Ecosport from Karuna Ford, Rewari.